All print subscriptions begin with the next published issue. Print & Digital Combo Subscriptions cannot be gifted. 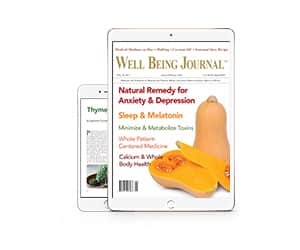 When you purchase a print & digital subscription combo, you will immediately receive the current issue in digital format FOR FREE!